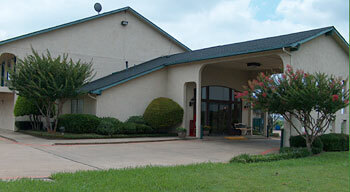 Spanish Trails Inn - Mesquite, Texas is a motel conveniently located approximately 12 miles east of downtown Dallas, Texas, putting it within easy driving distance of most Dallas / Forth Worth area attractions. Below are just a few attractions and their driving distances . . .
For a more complete list of area attractions, check out TripAdvisor.com.